Listen, I get it, remakes are easy money. You've got a built-in audience who will try to support it no matter what, but there comes a time when enough is enough right? 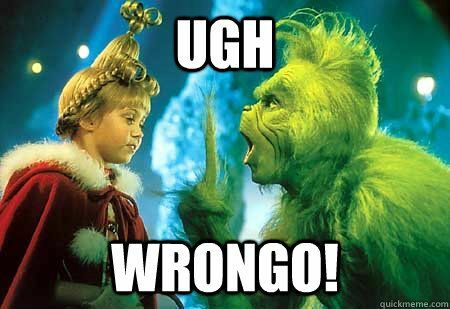 Sure, the Jim Carrey version of How The Grinch Stole Christmas was already a remake of the original cartoon that we all grew up with, but then we had both. One perfect cartoon that gave us the exact telling of the book, and then one amazingly hilarious live-action version that expands the world we already loved. That was enough though. One of each. Live-action, perfect. Cartoon, classic. That's enough. Wrongo. 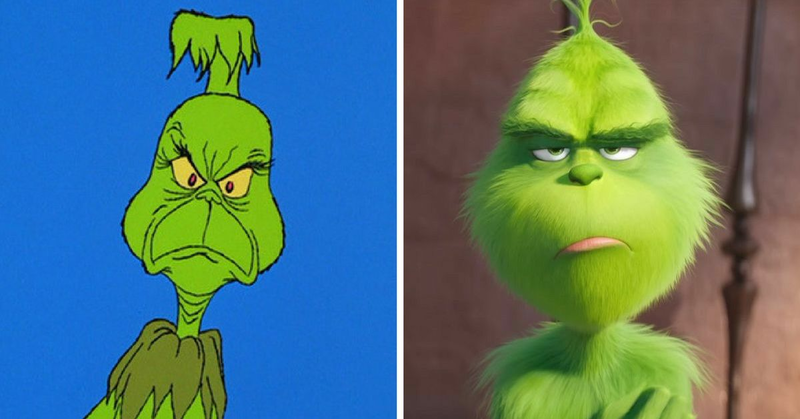 They aren't quite done making and re-making the story of the Grinch, this time in a 3D animated version. Now, I get it. I shouldn't judge it before I see it, but it's hard to because it's one of my favorites. It's also a little weird thinking about the Grinch in March, but this is where we're at because the trailer is out and have to watch it. 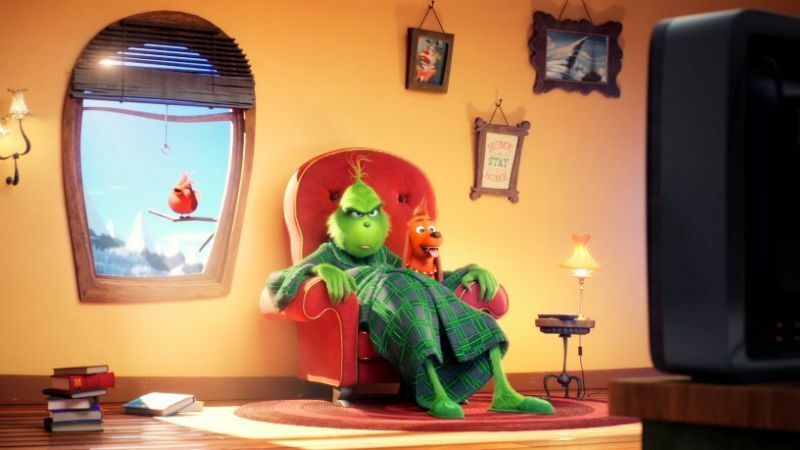 The new movie, simply titled The Grinch stars Benedict Cumberbatch as the voice of the title character, and the movie is set to come out near Thanksgiving. It's being produced by the company that makes the Despicable Me franchise and looks like it will be in the same style of animation. Max is still there, but the house isn't as much of a cave as it was in the Jim Carrey version. The Grinch himself seems to be a bit different than we remember him. He isn't as much of a recluse anymore, as he strolls right into the town where everyone is getting ready for Christmas, and interacts with the people. Although, his attitude is not really anymore happy-go-lucky than it ever was, but he doesn't hide away from the others and try to live alone in a mountain. He's still causing mayhem, and as usual, he still wants to ruin Christmas for Whoville. Some things never change no matter how it's drawn. I honestly don't know how to feel about this. In my family, it's a tradition to watch the original Grinch movies on Christmas Eve, and I feel like I know them like the back of my hand. I guess it's a good way to bring new children into the magical world of Dr. Seuss, but I just have a hard time accepting that my two favorite versions weren't enough for them! Maybe I am being too much of a grumpy old lady, claiming that my good ol' versions are good enough, because I can't pretend like the preview didn't make me chuckle. I guess I'll give it a shot, but I am going in skeptical! What do you think? Are you going to give it a chance?